As we move through the second quarter of the year, it amazes me how quickly the first quarter disappeared! 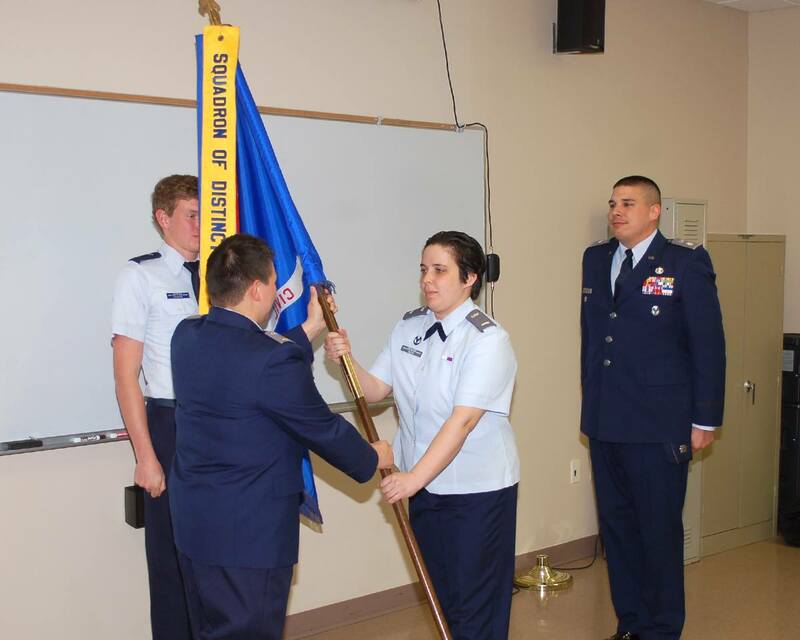 There have been many changes that have taken place here at Fox Cities Composite Squadron. Our most recent change happened during our 9-May meeting when Lieutenant Colonel Robert Koehler stepped down as Deputy Commander for Cadets. Lt Col Koehler has been a driving force at FCCS for two decades mentoring not only Cadets but new Senior Members! Thankfully he is not leaving our Squadron, but will be focusing on his position as the Plans & Programs Officer for Wisconsin Wing. The Cadet program is excited to welcome First Lieutenant Lauren Niemi to the position of Deputy Commander for Cadets! Her enthusiasm and dedication to the program will undoubtedly bring some fresh ideas and excitement! Please join me in congratulating Lt Niemi on her new position! Summer brings a busy schedule to any Civil Air Patrol Squadron, and ours is no exception. Make sure you check our events calendar often and try to help when your schedule allows … many hands make light work! And let’s not kid ourselves, some of these events are just plain FUN! For those parents, grandparents, or guardians of Cadets who would like to assist with Squadron events but are not ready to be members I encourage you look into our Cadet Sponsor Membership which will allow you to be members, without being members. We definitely are always in need of extra hands, extra drivers, and extra help! If you would like more information on this please stop in to the Squadron and we would be happy to help you! As we move into this busy season I want to thank the parents and members for their hard work and dedication to our program! Without all of you, we wouldn’t be the best Squadron in the Wing!